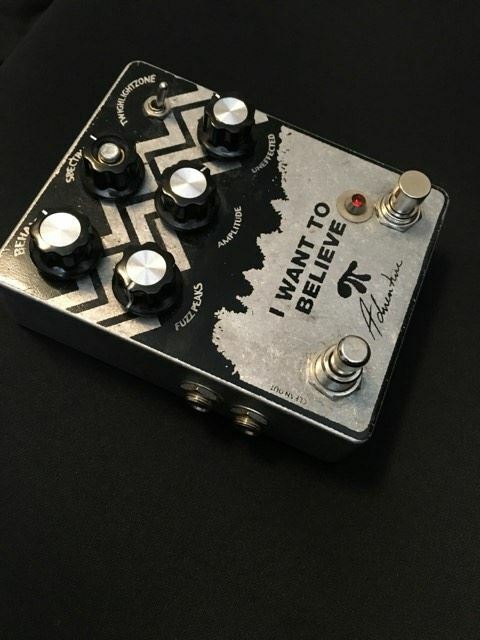 Are you unsure on whether or not you want to pick up that guitar pedal that you have been eyeballing? 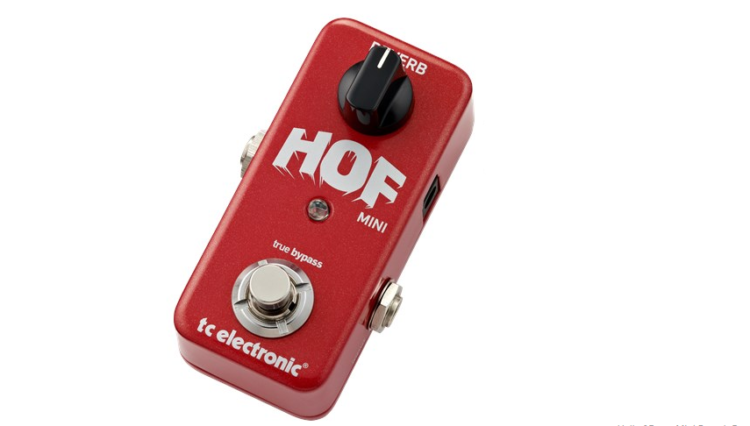 Take a look at our guitar pedal reviews section below, perhaps we have reviewed it. 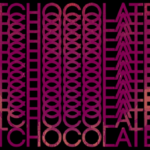 If we haven’t, please let us know and we will try our best to review it! 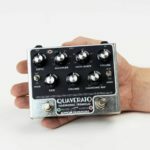 Guitar Pedal Reviews can really help you out when you are shopping for new guitar pedals and gear. 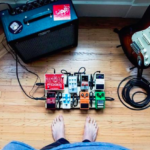 We try to write all of our effect pedal reviews to be highly informational and descriptive in order to answer any questions you may have about a specific guitar pedal. 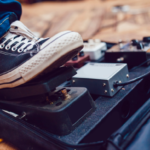 Our Guitar Pedal Reviews section has a variety of big name pedal reviews, like Boss and TC Electronics, and a lot of the lesser-known boutique guitar pedal companies. 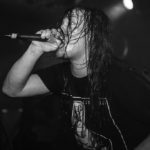 We work hard to cover the entire pedal industry! 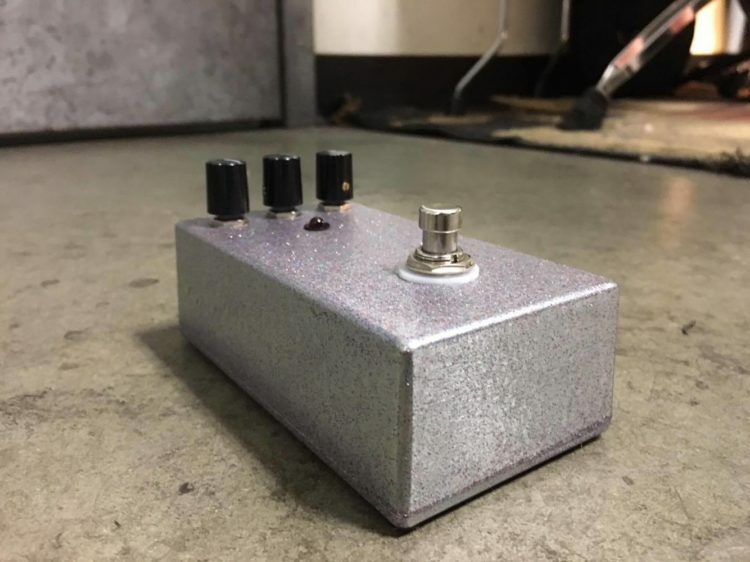 If you build guitar pedals, and would like us to review your pedals, please reach out! We’d love to chat!